Press Release (ePRNews.com) - SHARJAH, United Arab Emirates - Mar 22, 2018 - Texila American University in academic partnership with the University of Central Nicaragua (UCN) offers a Ph.D. in Medicine (Research Based). Doctoral studies are carried out by preclinical students, medical professionals combining clinical training with the Ph.D., and clinically qualified doctors undertaking scientific training. Research covers the whole spectrum of medical science to clinical therapies. 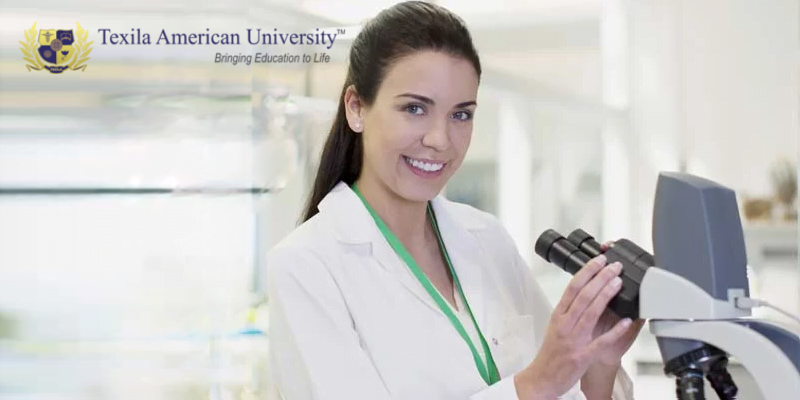 Texila American University in academic partnership with UCN offers Ph.D. in Medicine (Research Based). The distinctly research based program is for enhancing a Doctor’s skills in clinical specializations. The program prepares Doctors to become proficient researchers in many specialties like Diabetology, Clinical Cardiology, General Medicine, HIV Medicine, Anaesthesia, Medical Microbiology, Orthopaedics, Preclinical, Clinical, and super functional specializations independently. This research based Ph.D. in Medicine program is designed for Doctors who are keen to pursue academic or research careers. The doctors also have the benefit of studying from anywhere and at any time without compromising on their current practice.